The start of this year has been full of new inspiring books and exhibitions for the graphic designers at Gingermonkeys, getting us excited for the year ahead. 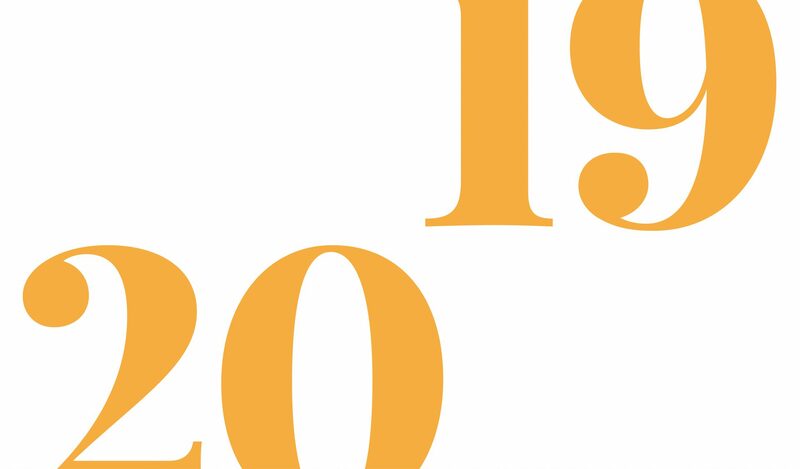 Take a look at what got us brimming with ideas and ready to take on 2019. Colours is a website and app where you can easily find suitable colour schemes that work beautifully together. We love mixing colours through this generator and finding perfect colour palettes. Just head to www.coolors.co to have a go yourself! Libby recently purchased this book, which is full of brilliant inspiration into branding, layout and packaging design. 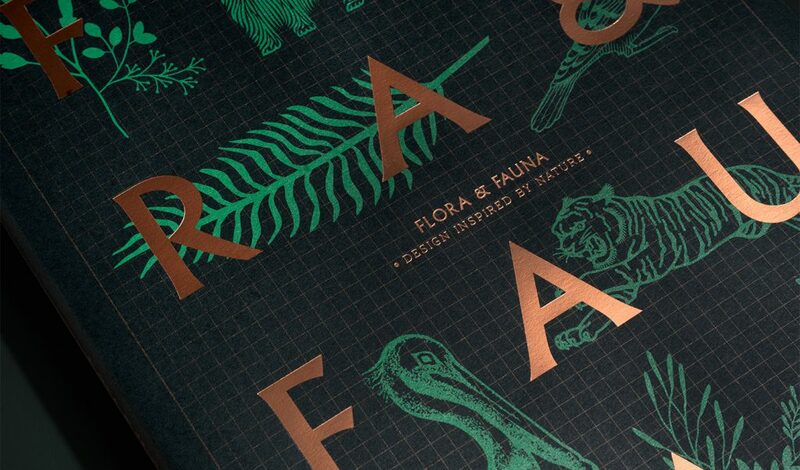 The book contains beautiful illustrations and colours which are all inspired by nature, so if you fancy appreciating a book wonderfully designed with all the details, make sure you pick up a copy. 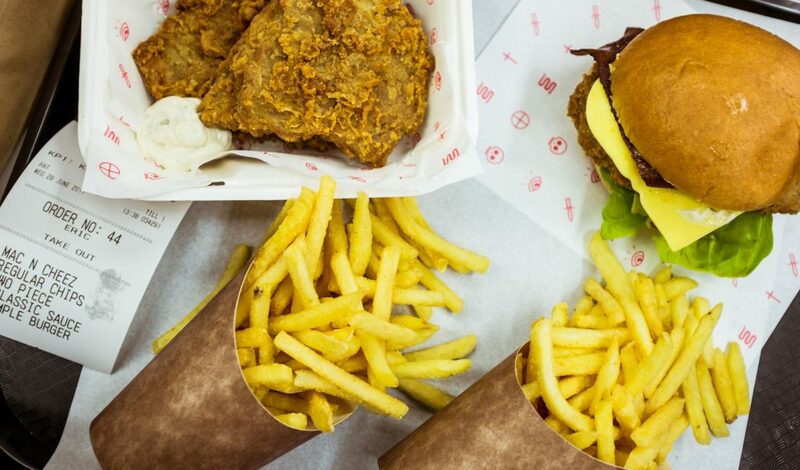 This London made restaurant is full of fried chicken and beef burgers but with a completely vegan twist. We can’t get enough of the Mac ‘n’ Cheese. 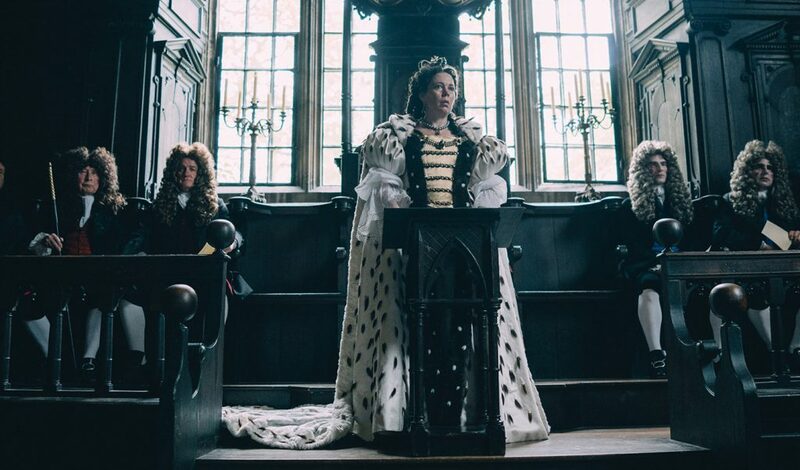 A film that had 9 nominations at the Oscars, with Olivia Colman picking up the highly-coveted Best Actress gong, it was loved by all of us in the studio. This film was absurd, witty and extremely well acted. It’s unlike anything we’ve seen before and if you haven’t yet seen it – we think you should.